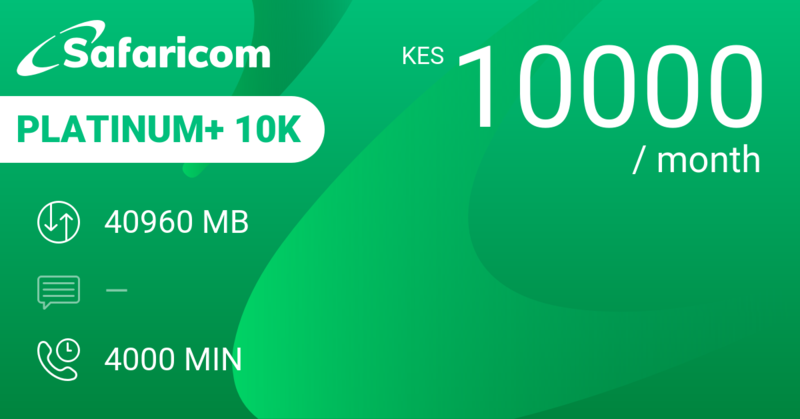 For 99 bob you get 2 GB data, 50 MB on WhatsApp, 60 minutes on-net and 50 MB to be used between 6 and 8 AM. To be used within a day. 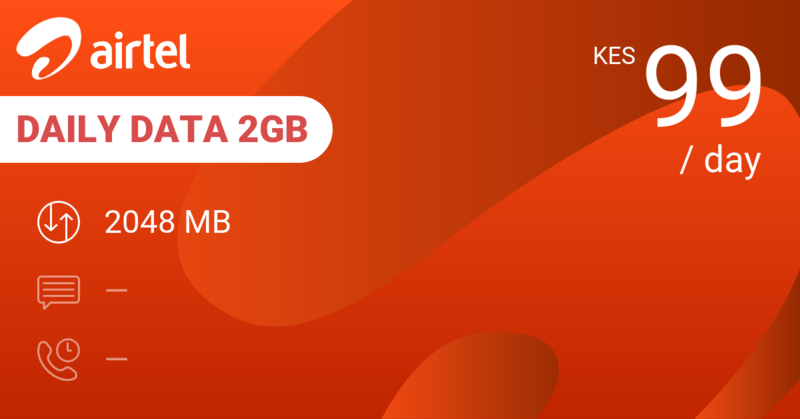 Because of its extras, his is the best daily bundle on the market if you need heaps of data. 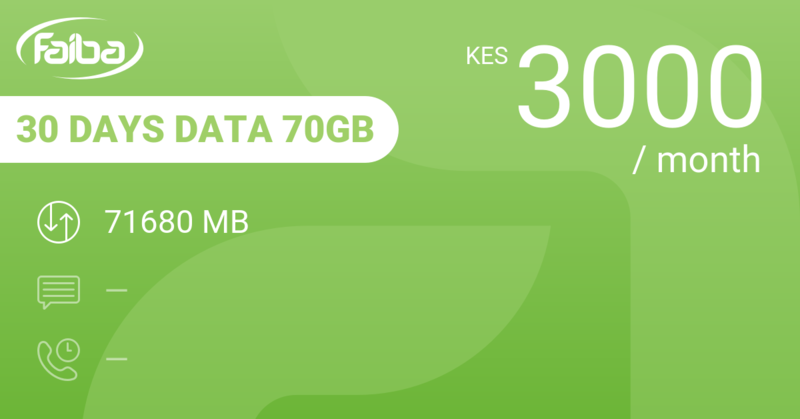 Airtel Daily Data 2GB has a similar 2 GB per day bundles at 99 KES but they don't have the extras. 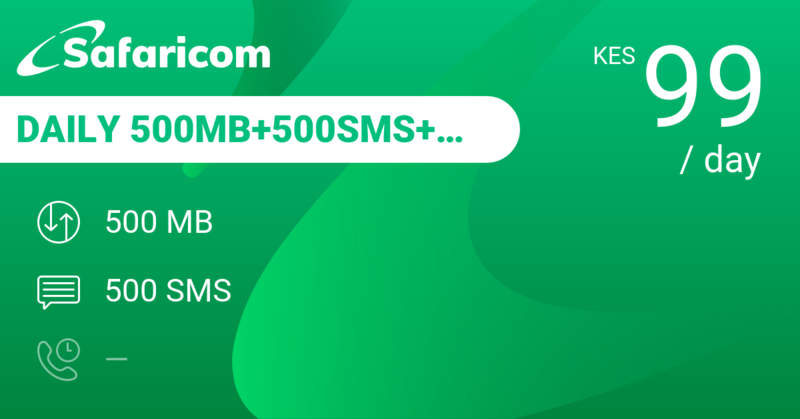 Safaricom Daily 500MB+500SMS+WhatsApp is at 99 KES for 500 MB of data plus 500 SMS and WhatsApp. 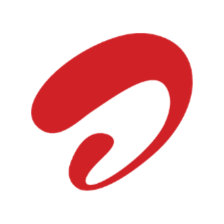 This is the best Telkom data bundle at the moment. 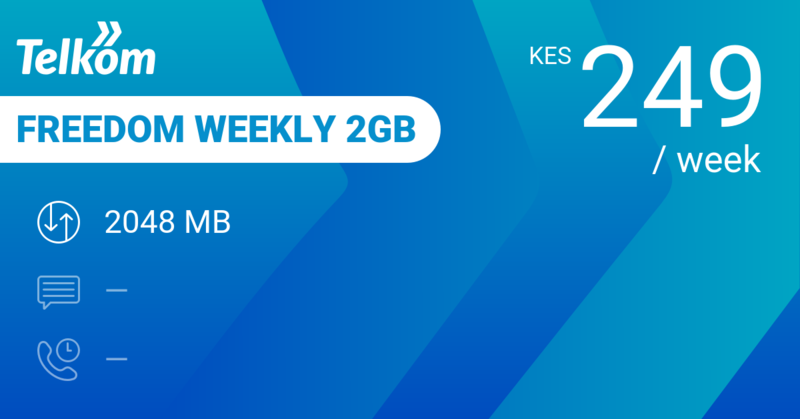 Even buying Telkom larges monthly bundle Freedom Monthly 36GB for 36 GB per month gives you only 1228 MB per day for the same 100 KES, plus 50 MB daily on WhatsApp and 60 minutes on-net calling. 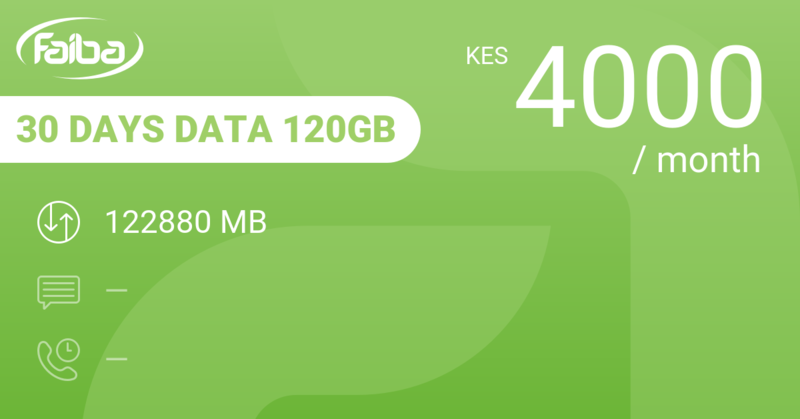 Airtel 30 Day Data 36GB gives you the same 1228 MB per day for 100 KES, but there's no extras. 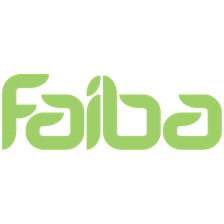 Faiba 30 Days Data 70GB gives you 70 GB for 3000 KES for a month which does equate to 2 GB per day on average at the same 100 KES per day. 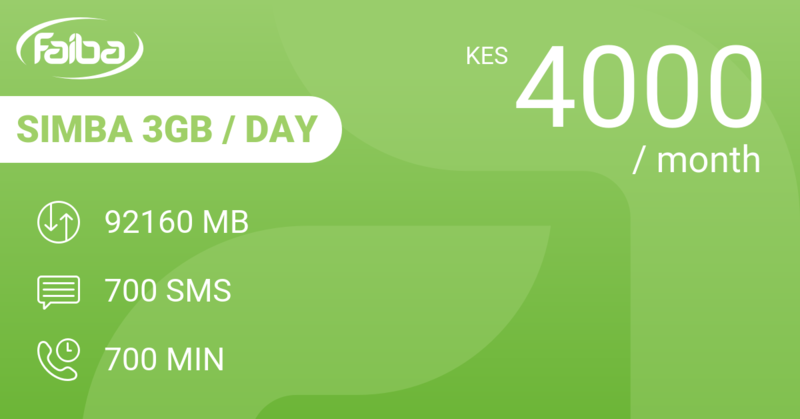 Safaricom doesn't really perform in the heavy data bundles. 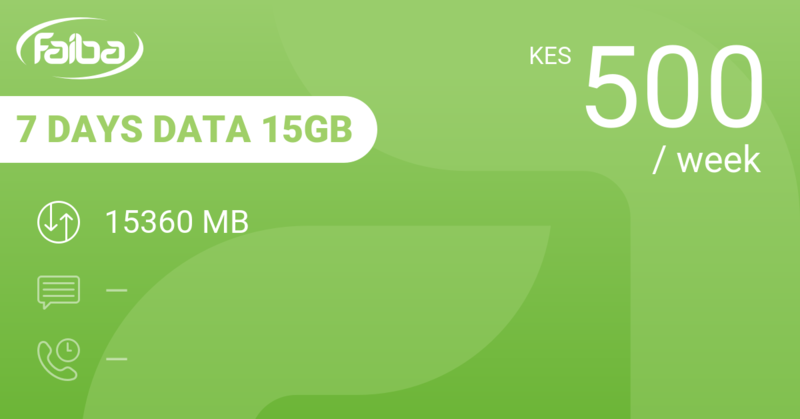 Their Platinum+ 10K comes at 10,000 KES for a month, giving you 40 GB, unlimited SMS and 4000 minutes. 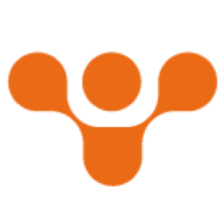 Our review conclusions: Always wanted to boost your social media presence? 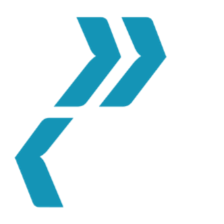 Buy this bundle and do so in a day. 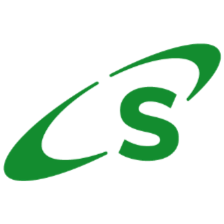 馃憥 Who can you call on-net with Telkom?